We're on the case! The national tour of the Tony-winning The Curious Incident of the Dog in the Night-Time is hitting the road this fall. 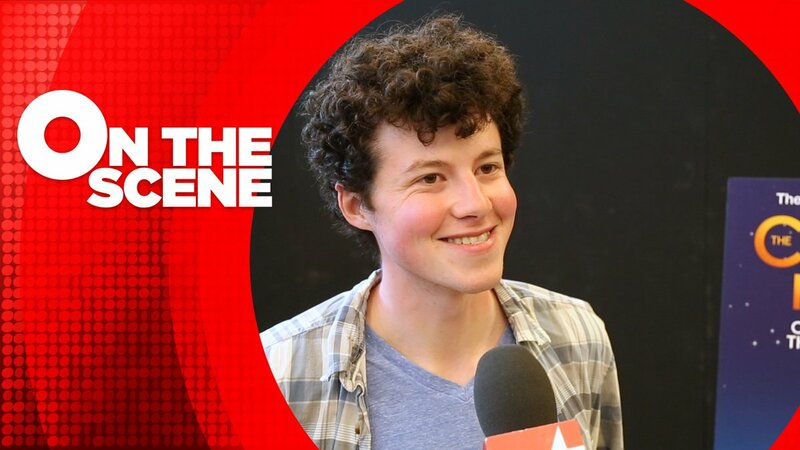 Go inside the show's rehearsal room to meet the cast.